The League of Angels are a society of business owners, entrepreneurs, venture capitalists and investors who share a vision of combining business and pleasure. Our mission is to create events and forums where our members’ investment-raising expertise is able to inspire future global businesses and generate profitable financial outcomes. The extensive global network of The League of Angels offers the ability for ventures to have a global impact and grow rapidly. 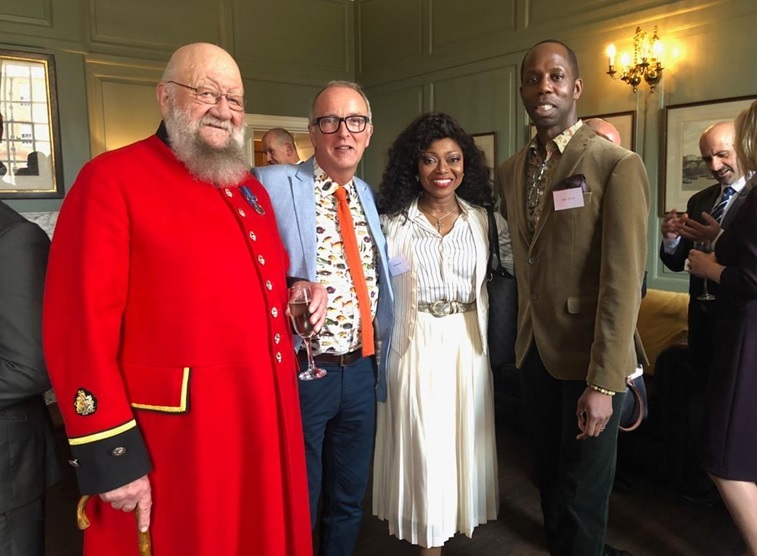 Our connections with government officials and royalty, across the globe, allows our members to meet and talk with members of royal families at our events. The League of Angels Partner Organisations offer trusted advice and expertise in all business disciplines. Their calibre, reputation, energy and connections will transform your personal and business relationship. Our society is proud to support a number of key charities and ventures that inspire young children around the world, providing inspiration, guidance and financial support to create the young entrepreneurs of the future. We were also recently moved by the plight of our oceans and wanted to highlight one venture, Artists Project Earth (APE) with inspiring music artists to protect our seas. 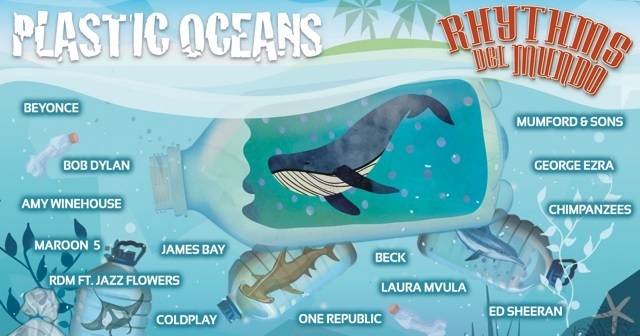 PLASTIC OCEANS ALBUM – An amazing Afro-Cuban collaboration with the music worlds biggest names, from Nobel Prize winner Bob Dylan, to multi-billion selling artist Ed Sheeran- download NOW and help Save our Oceans! The Madrinha Trust are a small charity hoping to make a big difference, one student at a time. Their objective is the relief of poverty through the advancement of education by providing financial support and mentorship for promising students in the developing world. Partner charities help the Madrinha Trust find students who are bright, motivated, and likely to become agents of change in their local communities.